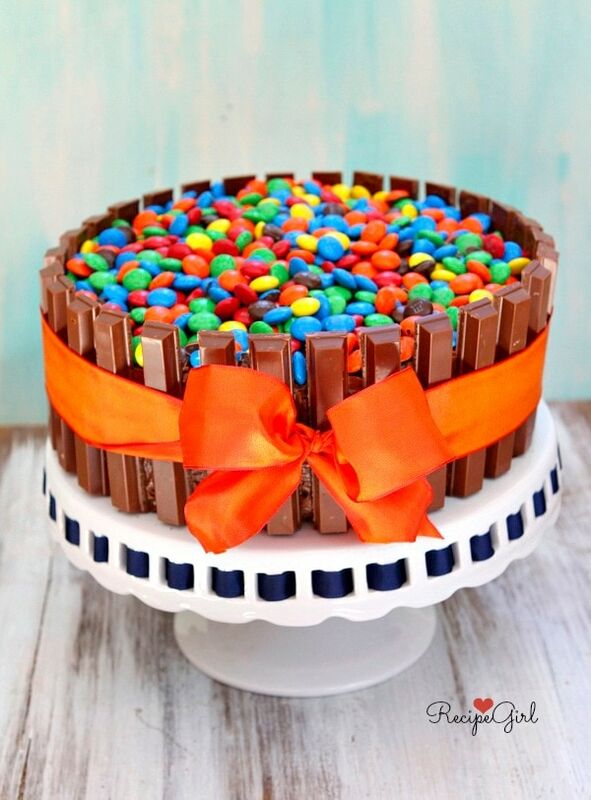 This week on Parade Magazine‘s Food Blog, I shared: How to Make a Kit Kat Cake (with leftover Halloween Candy- Kit Kats and M&M’S). If you’ve never made a Kit Kat Cake, now is the time. They are ALWAYS well-received. Such an impressive and fun cake to make. 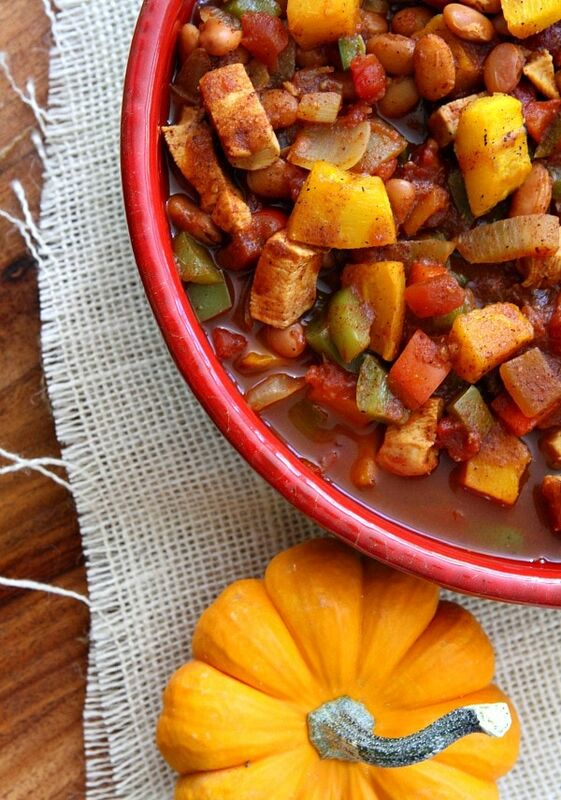 I also shared this recipe on Parade‘s blog: Chicken Chili with Maple-Roasted Pumpkin. It’s a little bit spicy and a little bit sweet. Good stuff for a fall dinner. 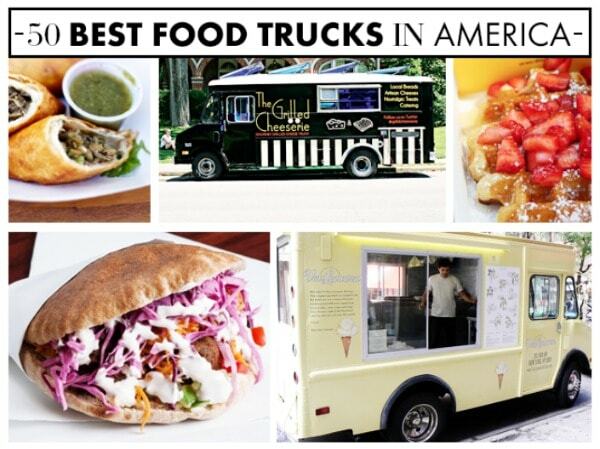 Here’s a fun post sharing their view of the 50 Best Food Trucks in America. Did a truck in your town make the cut? The GourMelt Grilled Cheese Truck in Reno made it into the list from my hometown. Please excuse me while I hunt down that truck and sample every grilled cheese they offer!!! Six Sister’s Stuff: for family-friendly meals and treats. Lots of casseroles and home-style food. Averie Cooks: for desserts. Averie is super talented at creating the most decadent desserts on the planet. And her photography is amazing too. Oh My Veggies: for vegetarian meal ideas. We like meat in our house, but we enjoy the occasional vegetarian meal too. SkinnyTaste: for those who are watching their calories but still want to eat well. Gina shares great food, and she includes nutritional info and WW Points on every recipe. Here’s what I woke up to yesterday! We had our first dusting of snow. It didn’t stay very long, but it was exciting nonetheless! Will Cook for Smiles‘ Bloody Pancakes: Might be too scary for the little ones, but the older kids might think the bloody strawberry syrup is cool. 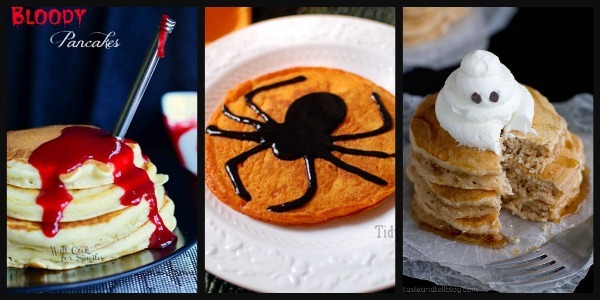 Tidy Mom‘s Pumpkin Pancakes with Black Cinnamon Syrup Spiders (or spiderwebs): Spooky and cool. Taste and Tell‘s Spiced Ghost Pancakes: Okay, here’s one the younger kids will like! 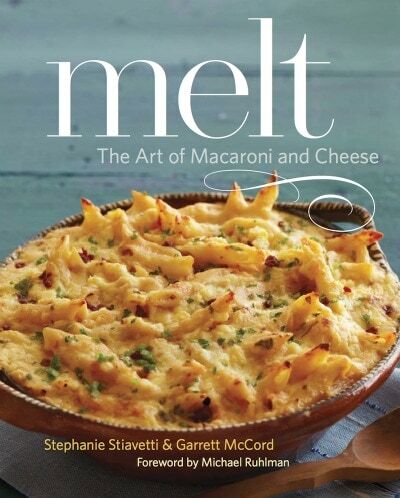 Congratulations to Stephanie Stiavetti and Garrett McCord on the release of their first book: Melt- The Art of Macaroni and Cheese. Gourmet Mac-Lovers should pick up this delicious book and make everything in it! 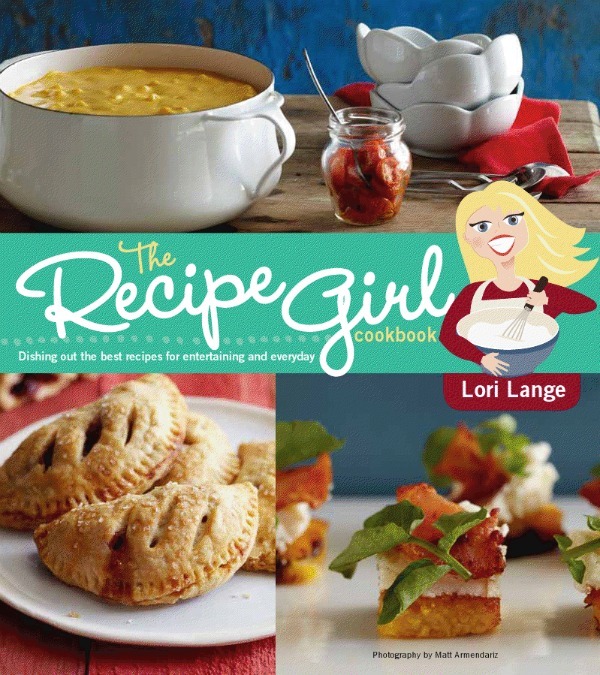 Heather from FarmGirl Gourmet is currently having a giveaway on her site for The Recipe Girl Cookbook (and she’s sharing a recipe from the book too!) Head on over to her site and enter for a chance to win! **Of course, if you’d like to order your own copy, they are still available on Amazon too! Pretty Kit Kat Cake and GORGEOUS fluffy snow photo! Thanks for sharing, Lori! I remember seeing the kit kat cake a few years back here on your sight. I remember it well since my then 11 year old son requested some boy scout themed cake. I thought: boy scouts = survival; survival =kit cat cake. Then I realized it was HIS birthday and his view of boyscouts/survival. I ended up with tents and a campfire instead. Still dreaming of survival by kit kat and m n ms! That cake is adorable. Another fun use of M&M’s is to get the orange and brown and make a pumpkin face. Thanks for the great blog! I always look forward to reading it. Fabulous post! I get so excited to find it in my in box! Your parade post for the week are awesome! That chili looks and sound so delicious! 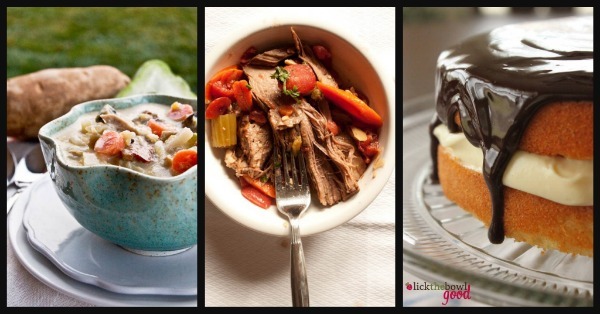 I love the idea of sharing 4 food blogs to follow! I already fallow this weeks, but I am always looking for new ones! And wow! That Melt cookbook? I must have that! YUM! 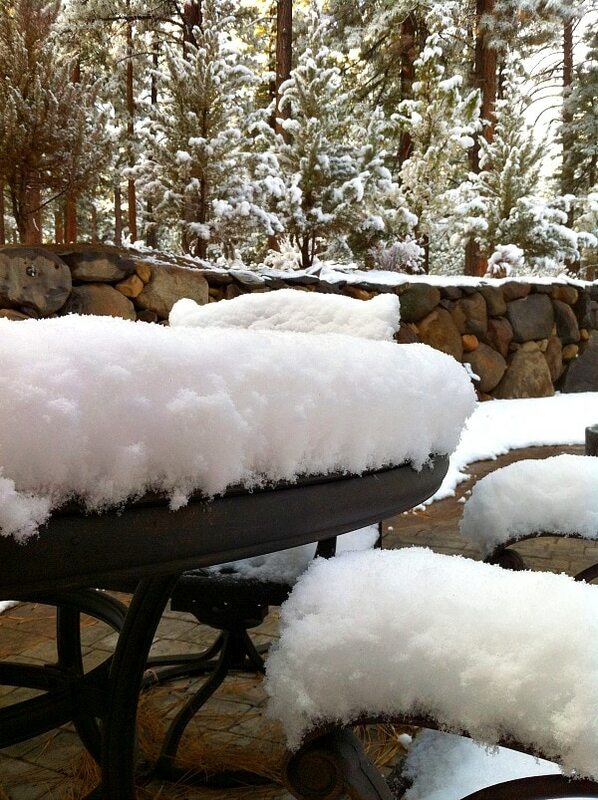 You must have missed that we moved to the Lake Tahoe area (in June)- big weather changes for sure! Thanks for sharing my soup. I wish I had more at the moment. I’m ready for some snow too, we have very sunny but very cold weather at the moment. Have a great night friend. I’ve had a real thing for Kit Kats lately. That cake….just, wow!!!! Love these posts, Lori! Want. That. Cake. IMMEDIATELY. I’m generally not big on candy, but I LOVE Kit Kats. 🙂 Thanks so much for the link too–that means a lot coming from you! Your chili looks like the perfect thing for that snow you just got – whoa! It rained down here yesterday/last night in SoCal but clearly no snow! Yay for the Red Sox winning the World Series (fingers crossed!)! And I NEED that mac and cheese book in my life…. Oh my gosh!! 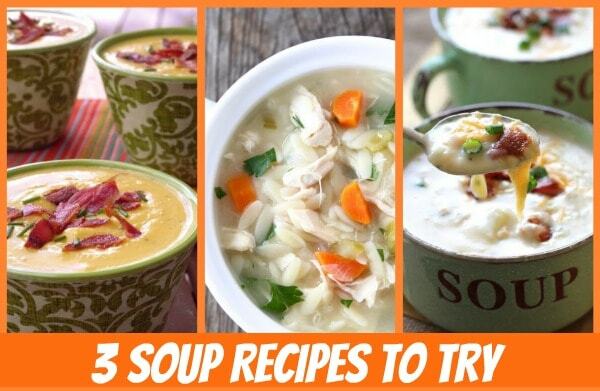 Thank you for including my Clam Chowder in this great roundup! This is such a great post! I love seeing all the new recipes and blogs. Thank you for sharing my Bloody Pancakes, Lori! I love this post! So nice to spread the love and show us what you’re reading. I’m excited to check out the post about the top 50 food trucks. I went to an event here in Phoenix on Saturday where there were 25 trucks giving out samples and I ALMOST made it thru them all!